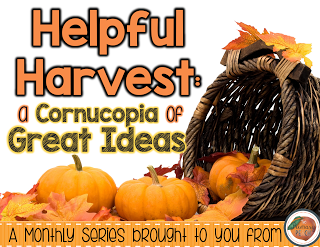 I'm Jonna from The Primary Life and I'm excited to share a great idea from my classroom. 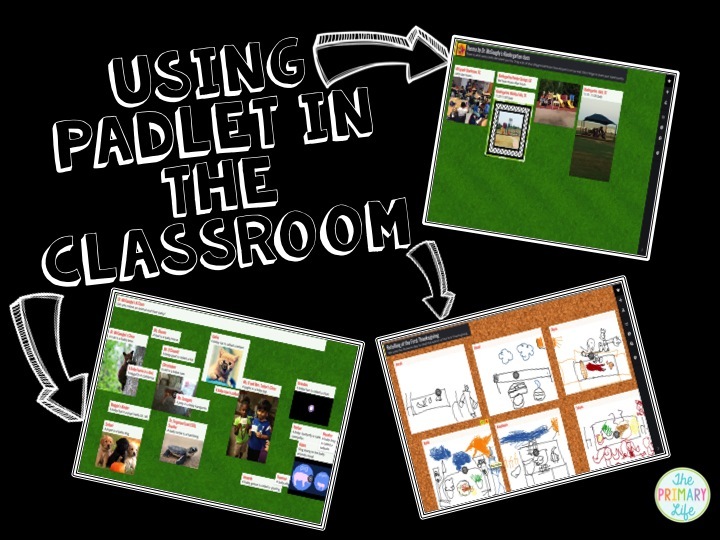 One of the easiest and most versatile tech tools that I use in my classroom is Padlet-formerly called Wallwisher. It is a virtual wall where you can place digital "sticky notes" that have pictures, videos, links, etc. 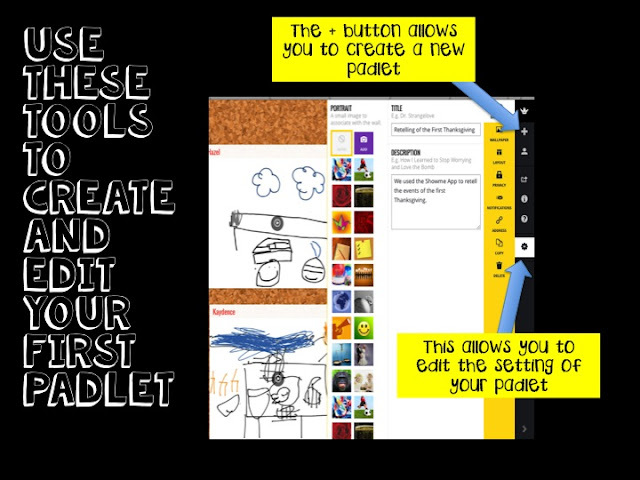 Our kids love Padlet and here are some ways that we have used it our kindergarten class. In this example, we created a Padlet to collect all of our Showme screencasts of the First Thanksgiving. We found that Padlet is a great way to collaborate with other classes beyond our four walls. They make it so easy because a login is not required to post a sticky on the wall. Here is an example of a Padlet we created to see what other classes across the country knew about baby animals. Our kids were so excited to see other classes from California, Missouri and Georgia add to our Padlet. 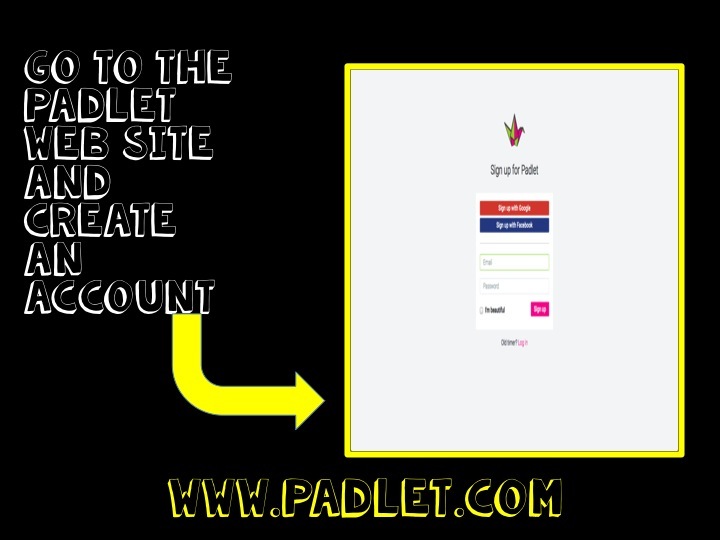 I embedded the Padlet into my blog, like I did here so they do not need to go the the Padlet website. If you click on the wall below you can add your own sticky note. Try it! This year, we were curious about recess and what it looked like at other schools. So what did we do? Yes, we created a Padlet and invited other classes to show us their playground or what they did during recess. However, one of my favorite uses of Padlet has been to curate the strategies we've learned in Writers Workshop. In this Padlet, you will see how classmates help each other with strategies during writing partnerships and a student led closing. Here are some quick and easy tips to get you started on your Padlet journey! 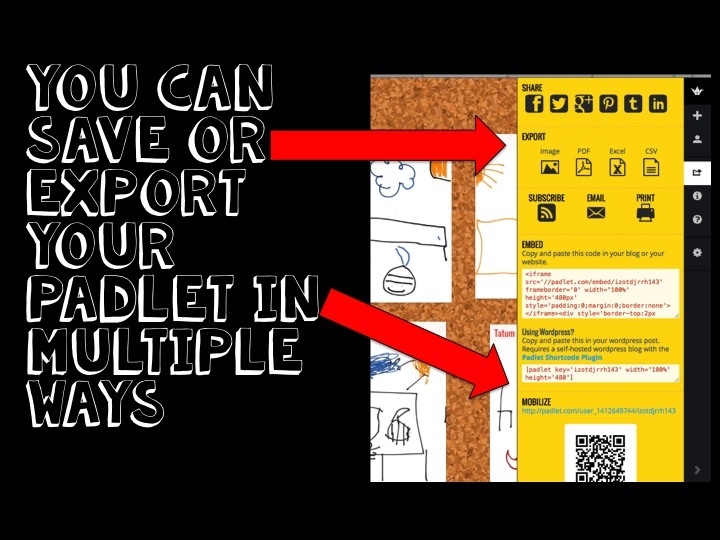 I really hope that this a tool that you can use in your classroom! Examine the teensafe cost and you would see that it's not so high as you may thought before.